CISA – an Allegion Company – is the leading brand in Europe and South Africa, in the Lock Security and Access Control System sectors. With six manufacturing plants, and a worldwide distribution network in over 70 countries, CISA has a pre-eminent role in the international market. Almost all of the 30 000 products available in the CISA Catalogue are manufactured, tested and certified according to the European Norms – a stringent set of prescribed Standards that are accepted in over 32 countries in Europe. CISA cylinders conform to the rigorous EN 1303:2005 norms. This gives our customers PEACE of MIND because CISA has QUALITY YOU CAN MEASURE! 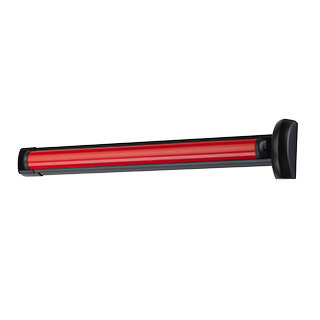 Our ever expanding range includes the D7200 range and carries a 2year warrantee. This range complies with EN1154 and EN 1155 standards. 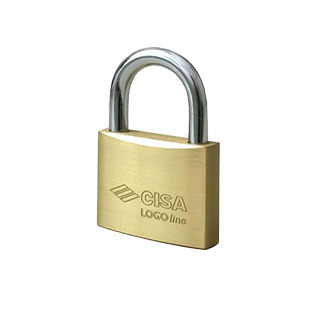 Established in 1926, CISA® is known for producing and patenting the first electrically controlled lock, which dramatically improved the opening of doors and gates. 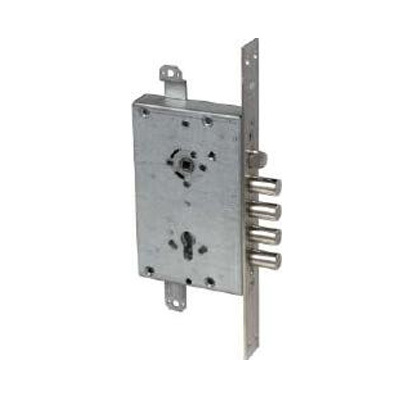 Variety of PANIC and locks for Amour Plated doors. Unique double bitted and CAMBIO FACILE (re-keyable locks). Solid brass, hardened steel, slide bolts – all included in the well-known CISA range. 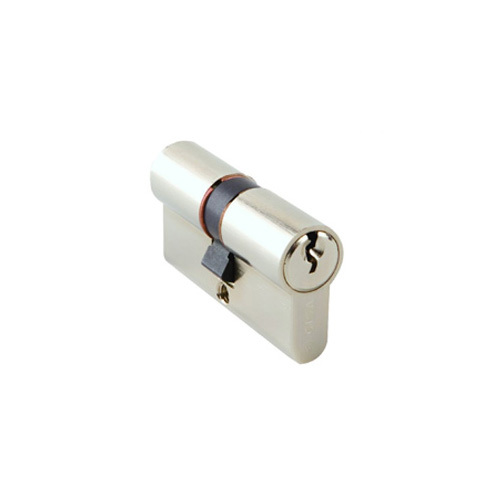 Can be master-keyed with our full range of cylinders and keyways. World leader with FAST installation range. Aesthetically pleasing and conforms to EN1125:2008 standards. Rim and mortise versions are all non-handed. 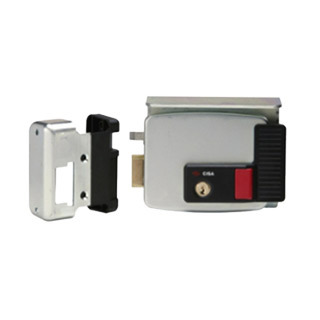 CISA has been another word for security since 1926, offering the most advanced industry solutions in the form of mechanical and electronic locks, panic exit devices, door closers, padlocks, safes, keys and cylinders. 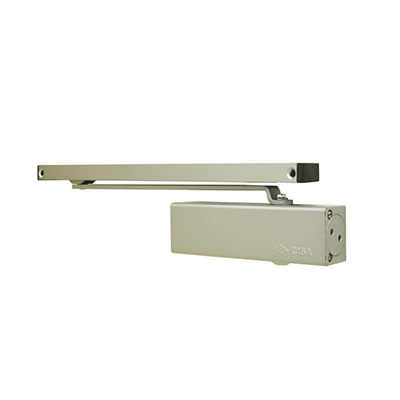 CISA has been a leading manufacturer of panic exit devices for many years, combining the concept of safety with that of public building security, and continuing to invest on research and development to come up with increasingly innovative solutions. CISA can offer a wide range of products to meet the requirements of a variety of end users and the technical and qualitative expectations of distributors and installers. Find out where to buy or distribute CISA products. Click on link below to learn more about our CISA Distribution network.